Emiliano Sala playing for Nantes. Emiliano Sala's family have urged police to reconsider calling off the search for the missing Cardiff City striker. Search and rescue efforts resumed for a third day early on Thursday after the Piper Malibu aircraft with Sala and pilot David Ibbotson on board went missing en route to the Welsh capital on Monday. But Guernsey Police confirmed that following an extensive operation covering approximately 1,700 square miles around the Channel Islands, no trace of the plane, pilot or passenger had been found. Harbour master captain David Barker said in a statement the search would therefore cease as "the chances of survival at this stage are extremely remote". Sala's family, however, believe it is too soon to stop looking. "I'm very confused," Sala's sister Romina said to ESPN. "The only thing that I want is that my brother and the pilot be found. "We ask them [the authorities] to put themselves in our place, in the hearts of the relatives. "Please, don't stop searching. I know that they are alive and they are waiting for us." Sala's father Horacio also urged Guernsey Police to reconsider their decision. "We are asking to please keep looking for him," he said to TyC Sports. "We can't believe that they are cancelling the search. I ask that [they] please continue the search. "It can't be that a plane disappears and there is no trace of anything." 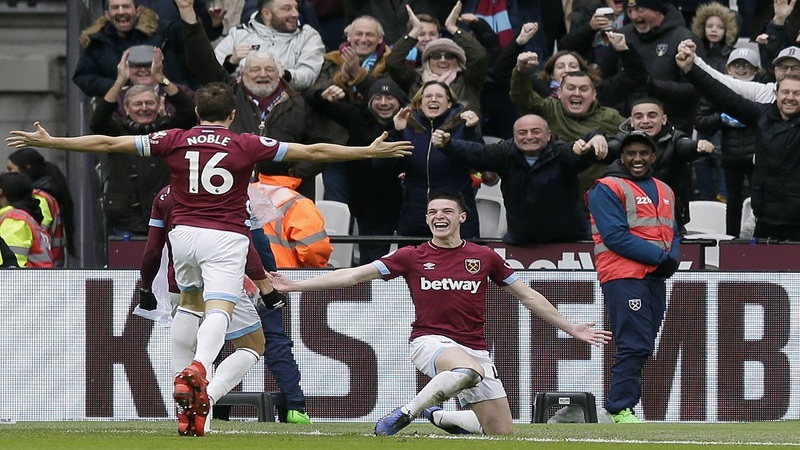 Nantes later joined the Sala family in calling for the search and rescue operation to resume, while a number of the 28-year-old's former team-mates at the club and Manchester City's Argentina defender Nicolas Otamendi expressed similar sentiments on social media. 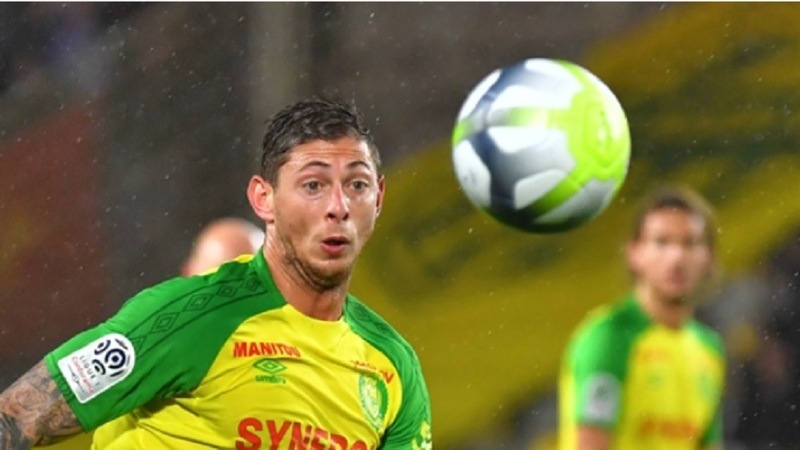 "FC Nantes has learned with sadness the abandonment of searches for the missing plane, carrying former Emiliano Sala from Nantes and his pilot Dave Ibbotson," a club statement read. "These cannot stop. 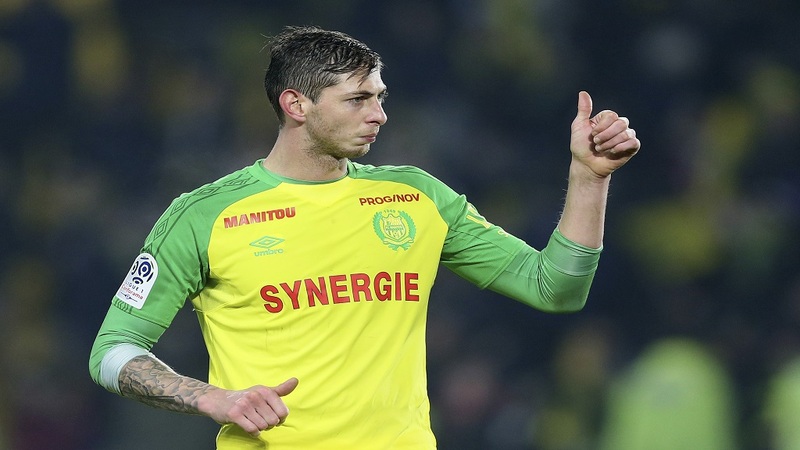 FC Nantes, the management, the players, the supporters forcefully ask that the search for Emiliano Sala continue out of respect for his family and his family. "For Emi, we must continue!" Cardiff chairman Mehmet Dalman stated Sala made his own travel arrangements, while Mark McKay – an agent involved in brokering the player's move to the Bluebirds – confirmed he organised the flight but denied the missing aircraft was owned by him or his family. Nantes supporters held vigils in the striker's honour in the French city, while their scheduled Coupe de France fixture against Entente SSG was postponed.